2018 is showing a growing trend towards Hybrid Solar systems. SkySolar have been installing solar power systems across New Zealand for many years now, and what we’re seeing recently is more than half of all our systems sold are Hybrid Solar. Hybrid meaning the system has a battery included to store energy for use at night, or on bad weather days. Hybrid systems still draw power from the grid if needed, so there’s no instance in which you’re caught out. 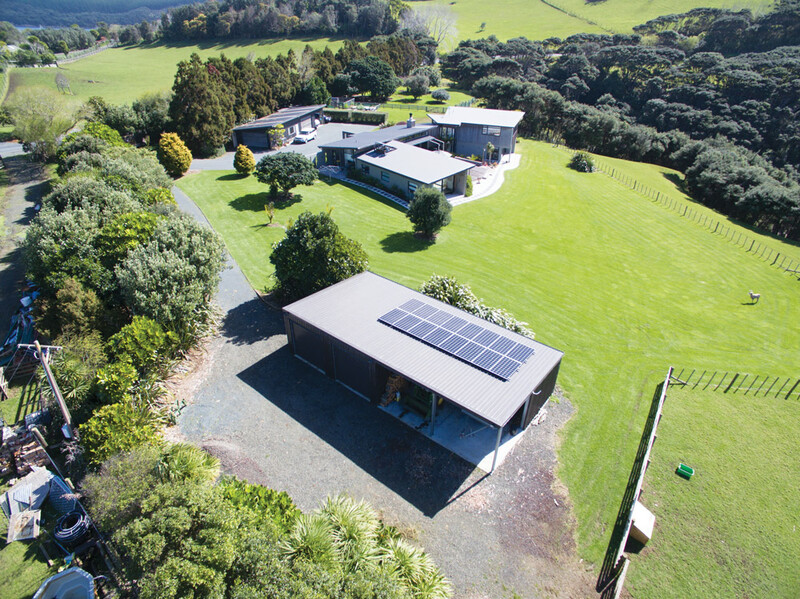 The video above shows a Hybrid Solar set up installed at Rototoa Lodge in South Head, which experiences frequent black outs due to weather and debris constantly disrupting the power lines. The system is designed with a built-in Emergency Power Supply (EPS), allowing the end-user to use their stored energy in the event of a power outage. If the power outage runs for a period longer than a few hours, the solar panels fill the batteries allowing the home owner to continue operating under EPS mode. 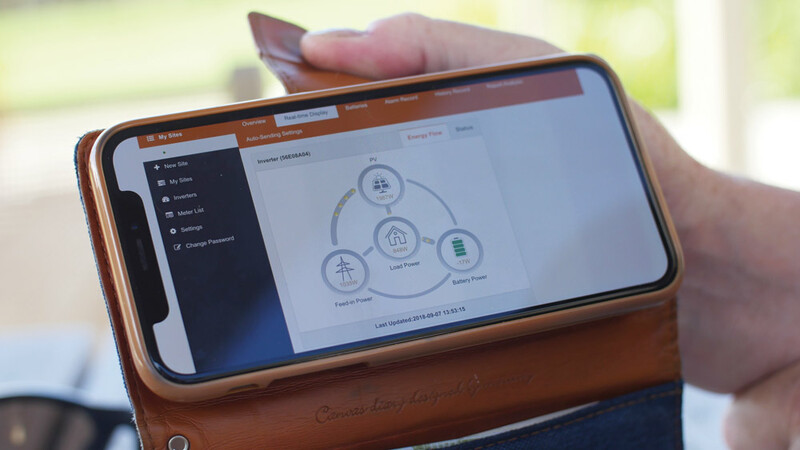 We believe the growing trend is an indicator of your desire as power consumers to be free from the traditional power grid to power your homes and businesses, but the need to always have it as a backstop. The recent improvements in battery technology and reduction in price also helps consumers sway towards a hybrid system, which in the past was prohibitively expensive. A Hybrid Solar system has more components and more expense up front than a regular solar-to-grid set up, however will typically reduce your power bills up to 90% (in some cases and conditions reduce it to zero), as opposed to up to 50% with a regular solar-to-grid system. Hybrid solar is a trade-off between less ongoing cost, and less upfront cost. We would highly recommend a Hybrid Solar system as a great investment for 2019 and beyond. Power prices show no sign of falling. Take the power into your own hands. A hybrid system isn’t a complete divorce from your power company, just a “see you when I need you.” Get in touch if you would like to chat about a hybrid solar system for your property. We offer a FREE no obligation home check and costing based on your specific needs. Already have a solar-to-grid set up? We have a range of battery options to suit your needs.